It was a fun-filled Halloween weekend with lots of candies and laughter at INDUK Taekwondo! 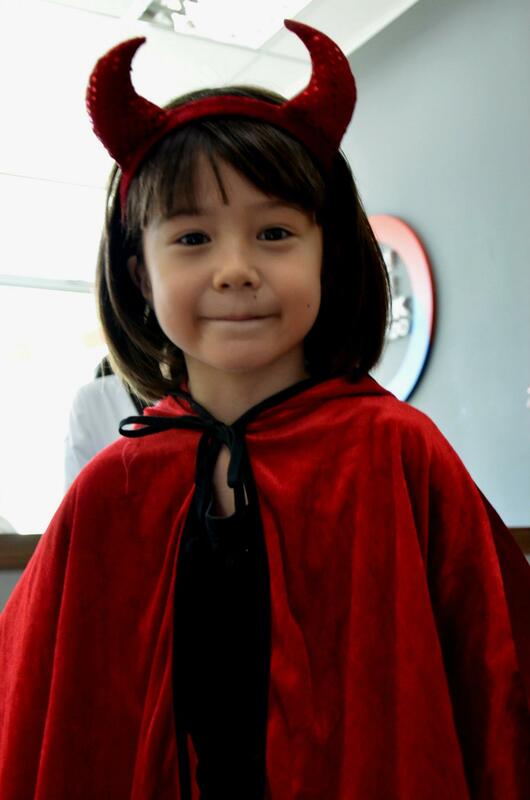 We had a cute little devil, a couple of pirates, count dracula, a few super heroes, happy witches and a super geek, who dropped in for training...Happy Halloween! Click hereif you dare to...!